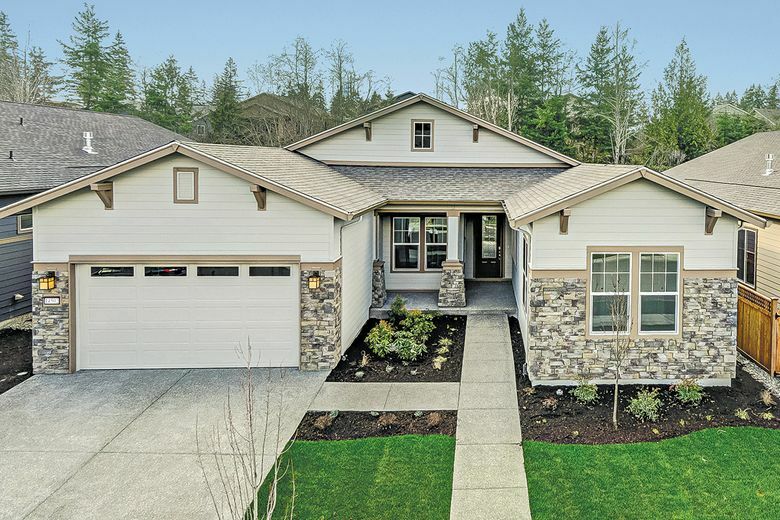 The single-floor homes are designed with features that will appeal to residents ages 55 and older. The Mount Shuksan neighborhood at Trilogy at Tehaleh will offer panoramic views of downtown Tacoma and the surrounding area. BONNEY LAKE — Trilogy at Tehaleh will celebrate the changing of the seasons with its Summerfest event on June 23 from noon to 3 p.m. The event will provide visitors with an opportunity to learn more about the community’s newest phase, the Mount Shuksan neighborhood. The homes will sit at the highest point of the community for panoramic views of downtown Tacoma and the surrounding area. 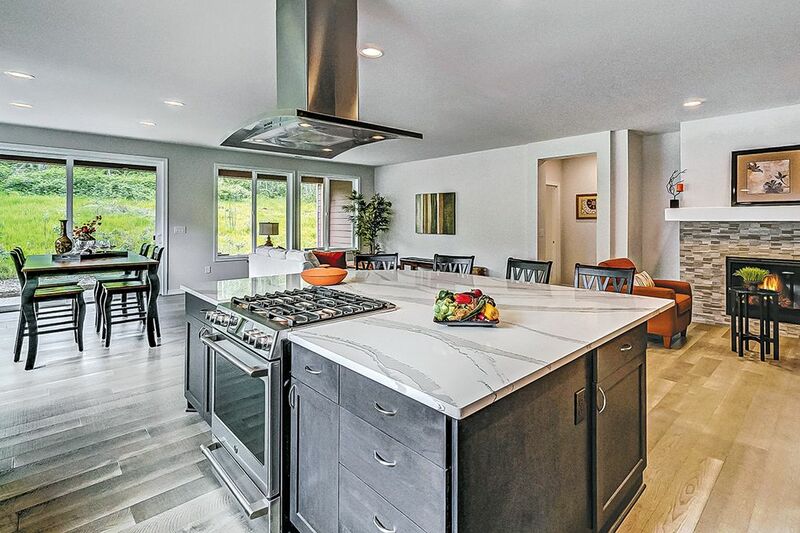 “The Mount Shuksan neighborhood has interior, tree-lined and other premium homesites that enjoy all that Trilogy at Tehaleh has to offer,” says Mark Gray, the area president for Shea Homes, the builder at Trilogy at Tehaleh. 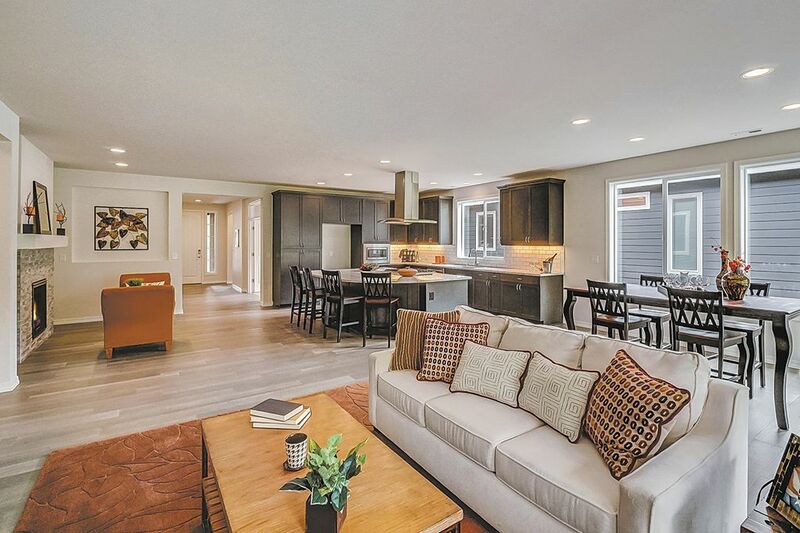 Those attending Summerfest can learn more about the community’s indoor and outdoor activities, natural setting and homes designed for residents ages 55 and older. “For those seeking to build their dream home, now is a great time to act before prices go up in July,” Gray says. Nine single-story floor plans feature innovative designs that range in size from 1,507 to 2,462 square feet. Prices start in the $400,000s. Summerfest will feature live music, giveaways, and a beer and wine garden. At the Vendor Village, visitors can shop for clothing, jewelry, makeup and gifts from vendors such as Costco, Smith Brothers, Posh & Pine, Plunder, Soleil Spa, Besame Bella, Wine Key Envy and Mary Kay. Floor plans range in size from 1,507 to 2,462 square feet. There will be opportunities to tour Seven Summits Lodge, Trilogy at Tehaleh’s resort-inspired mountain clubhouse. At the 14,000-square-foot facility, members have access to the Mantel Culinary Ascent. For foodies, there’s Hudson’s Culinary Expedition, a private space for parties, cooking demonstrations, viewing parties and classes.